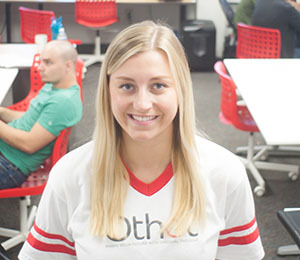 In the profiles featured below, meet some of Point Park University's co-op students and learn the companies and organizations where they landed placements. These students describe how our co-op program provided them with real-world work experience while helping them to reach their career goals and earn college credits. 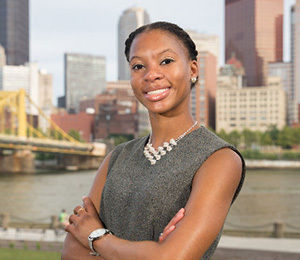 "My classes at Point Park prepared me for this experience tremendously. There were many SAEM professors who continually emphasized the importance of communication, how we present ourselves and professionalism. I have previously and continue to instill those qualities into myself every day in the workplace. How I carry myself is huge — and I never want to make the wrong impression." 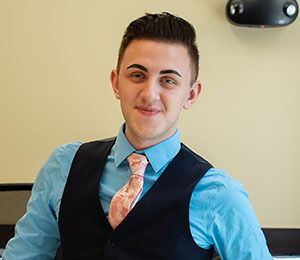 "My co-op at the new Pittsburgh Playhouse consists of selling subscriber tickets, booking groups for group tickets and answering inquiries about the new theater, future productions and ticket needs … The SAEM faculty have been so helpful in ways I did not know I needed help in and gave me opportunities that I never could have even imagined were possible." "A huge factor that helped me land this co-op was the SAEM Alternative Spring Break Trip that Professor Teresa Gregory takes us on every spring. When I went my sophomore year, I talked to one of the student associate program directors and learned more about what they do for students." 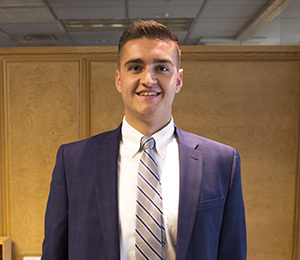 "When I was registering for spring classes, I learned that I would be able to incorporate my new position at UPMC Health Plan into a co-op experience for six credits. All of the faculty and staff at Point Park have been extremely helpful. When I have questions or need more information, everyone gets back to me within 24 hours." "I have incredible professors who I can depend on and everyone from faculty to the student body have helped to push me toward my goals. As a student here, you encounter diversity on so many levels. It's refreshing to be a part of an institution that intentionally encourages this type of environment." 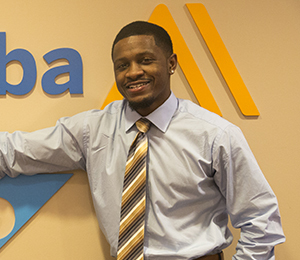 "You get a close-up look at what it would be like as a first year associate, because that's the type of assignments they give you. 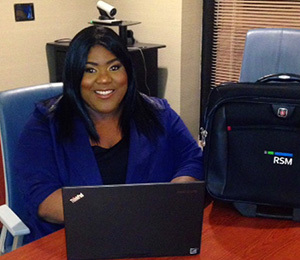 I had the opportunity to work with a peer coach, a career coach and a relationship partner at the firm." "It's a great opportunity to gain work experience while getting your education. However, you have to be driven and motivated to effectively balance both work and school. 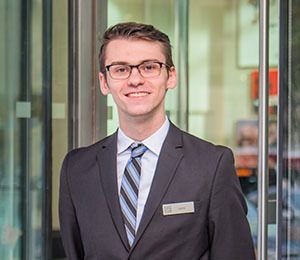 The co-op program is an excellent stepping stone to becoming a real industry professional."